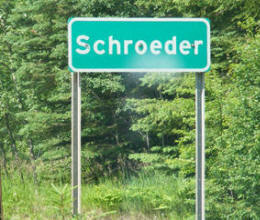 Do you have photos, historical accounts or other items pertaining to the Schroeder area? Would you like to share this historical information with the world? LakesnWoods.com would like to publish your Schroeder photos (current or historical) or historical accounts on this website. Original materials can be returned and your privacy will be respected. 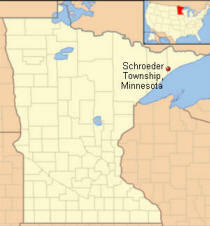 Schroeder Township is one of the three townships of Cook County, Minnesota. 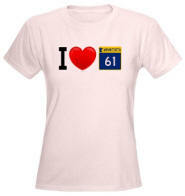 Minnesota Highway 61 serves as a main route in the community. 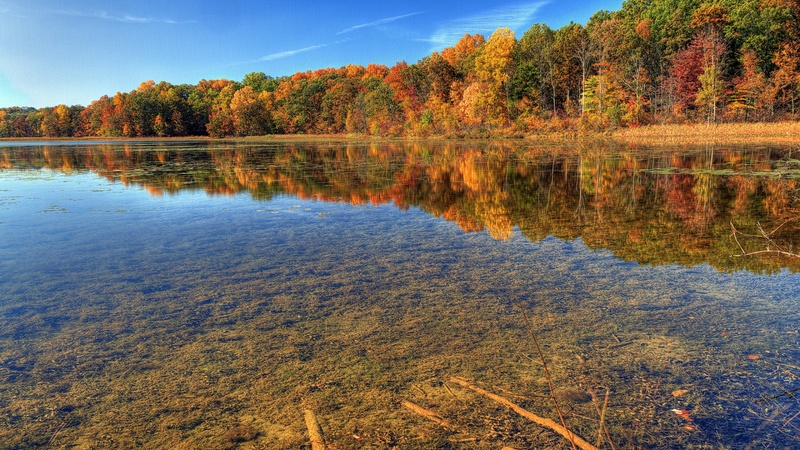 According to the United States Census Bureau, the township has a total area of 159.1 square miles (411.9 km²), of which, 149.9 square miles (388.3 km²) of it is land and 9.1 square miles (23.7 km²) of it (5.75%) is water. The elevation is 1,663 ft (507 m). As of the census of 2000, there were 187 people, 84 households, and 57 families residing in the township. The population density was 1.2 people per square mile (0.5/km²). There were 210 housing units at an average density of 1.4/sq mi (0.5/km²). The racial makeup of the township was 93.58% White, 1.60% African American, 1.07% Native American, 1.60% Asian, 0.53% from other races, and 1.60% from two or more races. 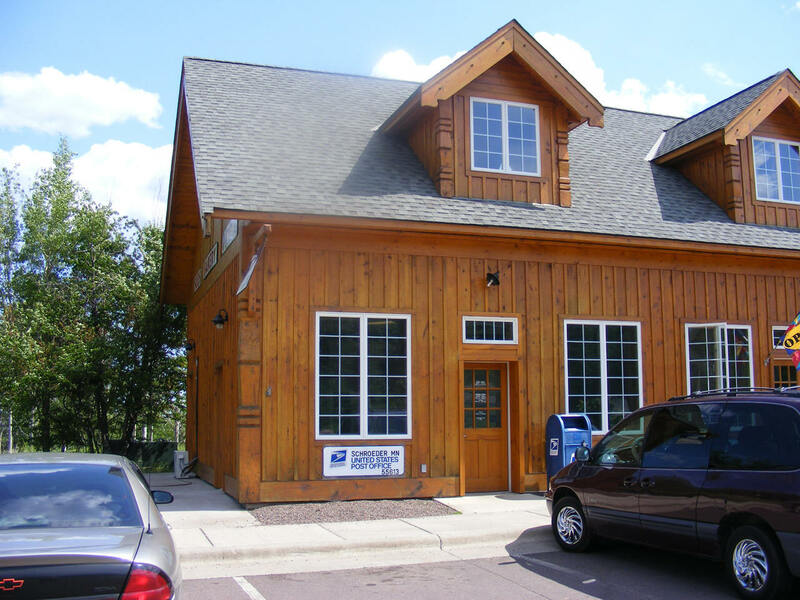 SCHROEDER Township and village are in honor of John Schroeder, president of a lumber company having offices in Ashland and Milwaukee, Wis., for whom pine logs were cut and rafted away from the neighboring Temperance, Cross, and Two Island Rivers. 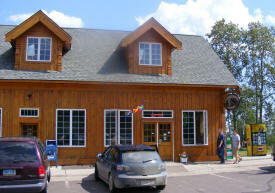 The village, in section 1, had a post office, 1901-17, reestablished in 1924. 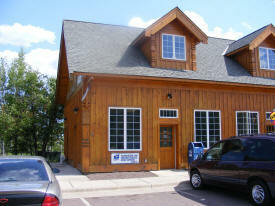 The Annual Town Meeting is held the 2nd Tuesday of March each year at the Schroeder Town Hall, 124 Cramer Rd., at 8 PM. 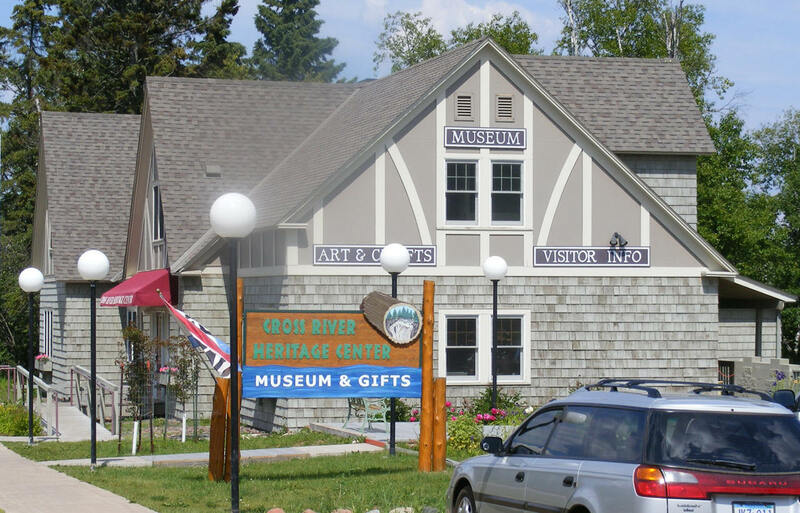 Visit the Cross River Heritage Center and you will explore the heritage of the North Shore. 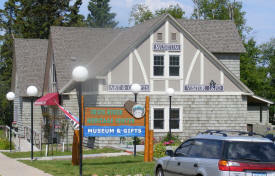 On display are historical exhibits and restored period rooms. There is also an art show featuring the works of local artists as well as a quilt, fiber and bead show. 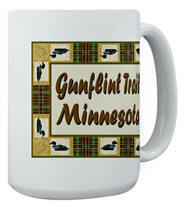 Beautiful, original gifts created by regional artists are available for purchase in our gift shop. 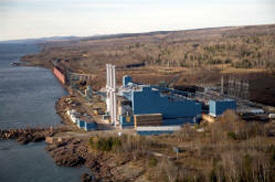 Sugarloaf Cove is a 27 acre site on Lake Superior adjacent to Sugarloaf Cove Scientific and Natural Area. 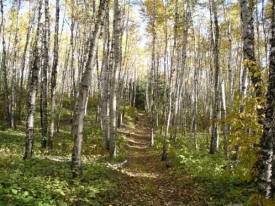 Sugarloaf has a 1 mile interpretive trail, cobblestone beaches, forest restoration sites and an interpretive center. Free North Shore historical and nature programs are offered at 10AM on the Second Saturday of each month with additional free summer programs and paid workshops. 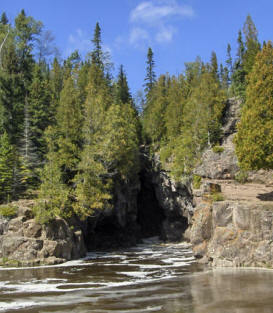 Take the trail that winds along the edge of the Temperance River gorge and enjoy the rushing waterfalls surrounded by pine, spruce, cedar and birch forests. The rapidly flowing river has cut deep potholes in and along the riverbed. 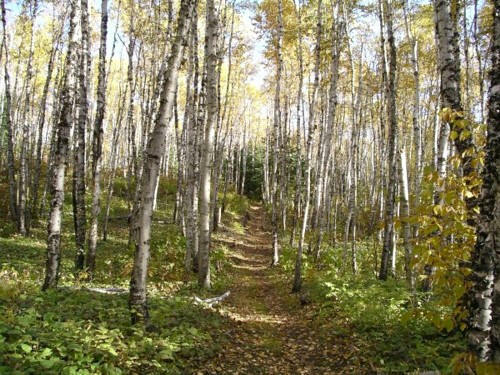 Hike the trail to Hidden Falls or connect up with trails into the Superior National Forest and the Cross River Wayside. 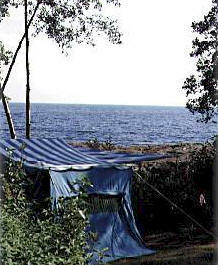 Visitors come to camp and picnic along the shore of Lake Superior. Winter brings cross-country skiers and snowmobilers to tackle the hilly terrain. Carlton Peak, a recent addition to the park, is popular with rock climbers and offers even more recreational opportunities to park visitors. 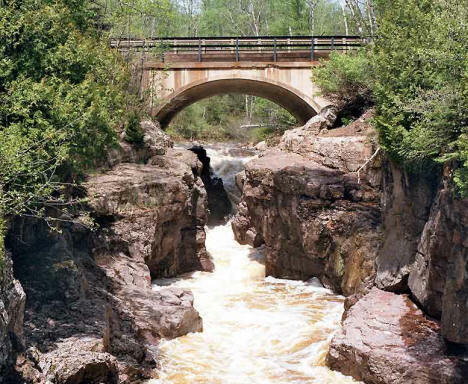 This famed trail travels the distance of Minnesota’s North Shore from Duluth to the Canadian border with the section traversing Lutsen Mountains as one of the most dramatic segments. Mountaintop vistas, deep cedar forests, maple ridgelines and Poplar River Falls are all part of this spectacular, rugged trail. 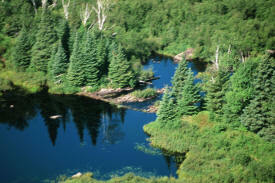 The Superior National Forest was established on February 13, 1909 by President Theodore Roosevelt. 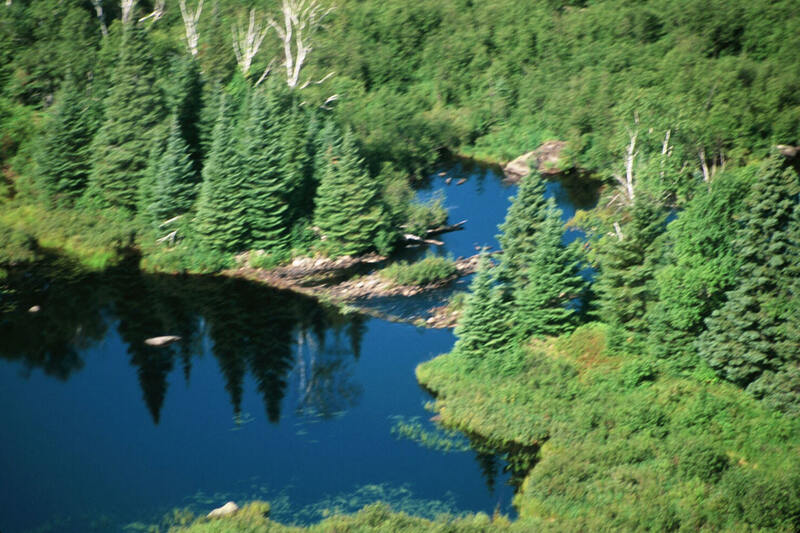 One of the largest Forests in the national forest system, the Superior boasts a unique and rich legacy that has been largely influenced by its boreal forest ecosystem and glacially-carved landscape with myriad inter-connected waterways. 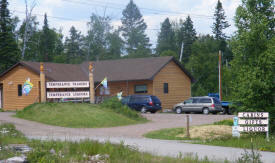 Superior Ridge Resort Motel, located in the premier area of Lake Superior's Northshore south of Lutsen in the quaint village of Schroeder. 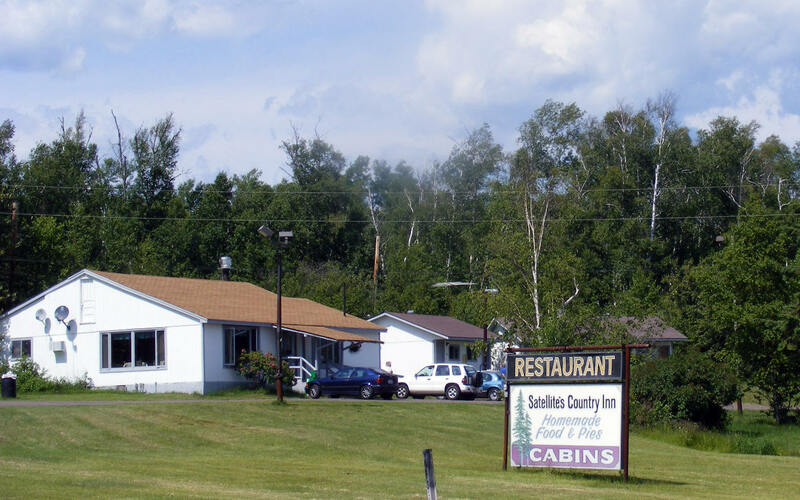 Relax in comfortable ridgeside motel units or condos with vaulted knotty pine ceilings. 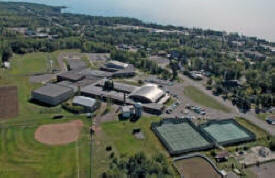 We are a quiet, family owned and managed resort on 60 acres with more than a 1/2 mile of private Lake Superior beach. 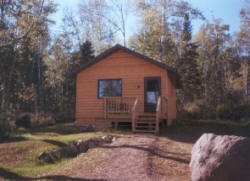 Our 14 cozy, comfortable, affordable cabins are on Lake Superior or overlook the spectacular Cross River Falls. 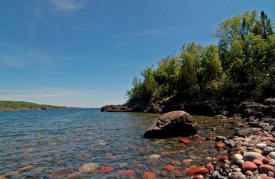 Our campground provides wooded sites on Lake Superior or nestled among trees with a Lake Superior view. Temperance Traders Cabins offers newly constructed one and two bedroom cabins, available for rental year-round. To visit us in Schroeder, MN, travel 80 miles from Duluth up scenic Highway 61 along the North Shore of beautiful Lake Superior. Along the way you'll pass numerous waterfalls, parks, shops, cafes and restaurants, so be prepared to stop. 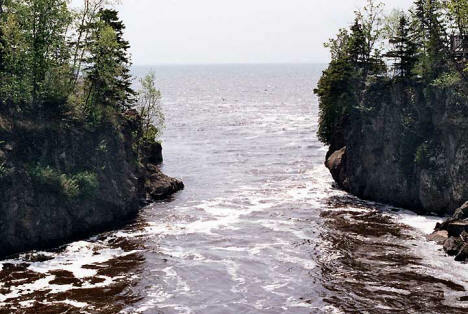 You'll also catch gorgeous views of Lake Superior from your car window. Snug private sites tucked along the lakeshore or nestled among the trees. 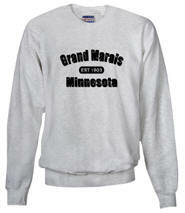 Bring your boat and fish the Big Lake, throw a line in at the beach or fish the mouth of the Cross River. 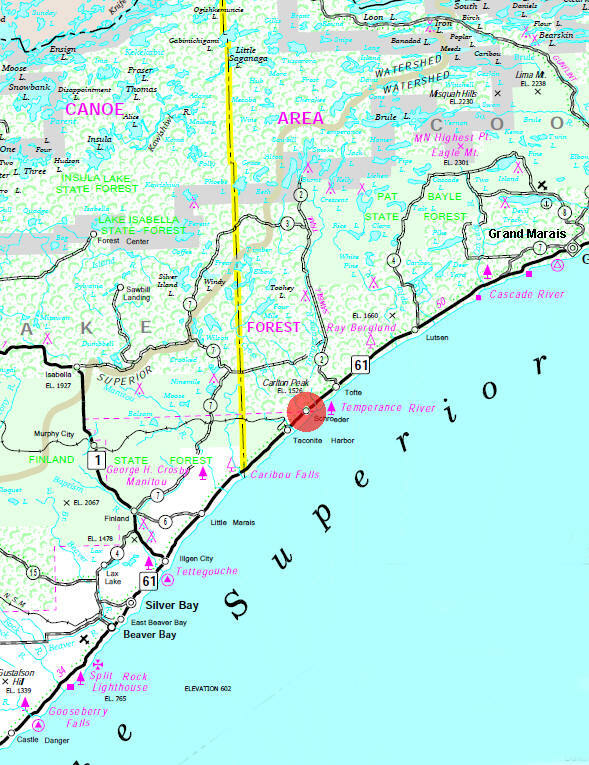 Boat launching is available just east of the Cross River.